PHPBU, a php framework that creates and encrypts backups. Angular Material-Start (ES6 Tutorials), JSPM 封装. Foundation for Apps | Page Templates. Foundation provides a series of templates, including inbox, chat, music player, even generate angular route for you. SteveLTN/https-portal, a fully automated HTTPS server powered by Nginx, Let's Encrypt and Docker, run any existing web application over HTTPS, with only one extra line of configuration. http-server, a simple, zero-configuration command-line http server. Gitlab-workhorse, a smart reverse proxy for GitLab. 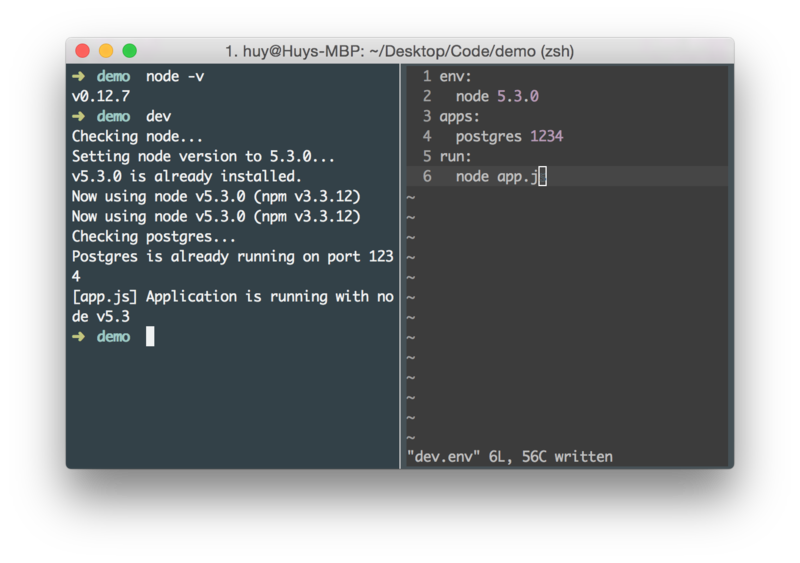 dev.env, a Zero Setup Development Environment. Glot Components for glot, an open source pastebin with runnable snippets and API. Programming Alpha To Omega, 「从零开始」和「自己动手」系列.